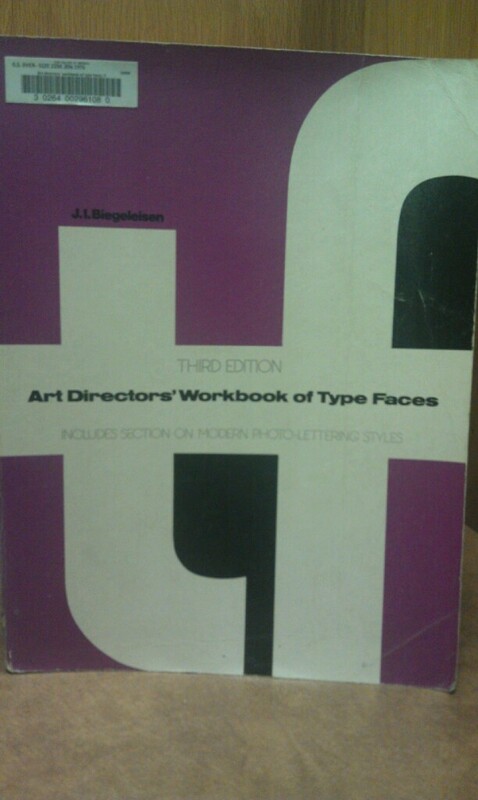 Art Directors’ Workbook of Type Faces by J.I. Biegeleisen is a great book found in the library that talks about typography, and it’s significance in graphic design. Not only does this book go a great job at showing off the most popular styles of font, but it also goes into detail on these fonts, describe their shapes, and in some cases, how it originated.